The error code 10 is a common driver error. It indicates that the driver for the specific device is failing to load. Therefore, you can fix the problem by focusing on device drivers. Here you will learn how to fix the problem. If you insert a PCI or ISA card into your computer (desktop PCs only), make sure it’s firmly seated in its slot. And make sure it’s plugged in and powered up. If you are using an external device, try turning it off and then on again. And try plugging it to computer by using a different port. Usually, for any device, uninstalling or update the driver would resolve the problem. 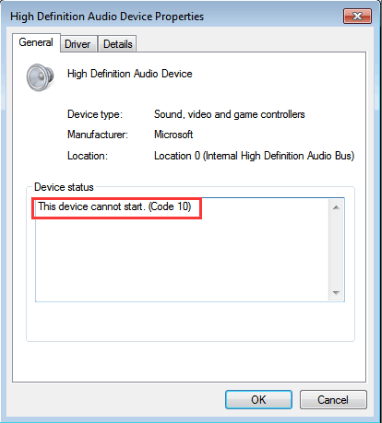 2) Locate the device that is causing the code 10 error. 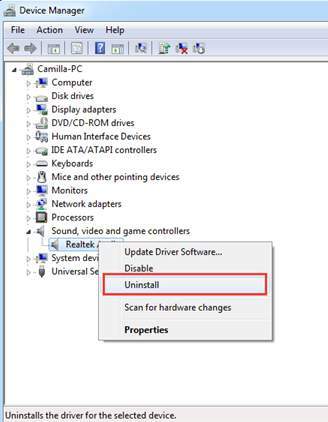 Right-click it and select Uninstall on the context menu. Note following screenshot is just for your reference. The device name will vary depending on the specific device. 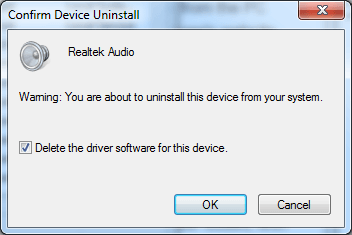 3) When prompted to confirm the uninstallation, check the box next to “Delete the driver software for this device” and click the OK button. Uninstalling the driver may resolve the problem. But if it doesn’t, you can try to update the driver. There are two ways you can get update the driver: manually or automatically. 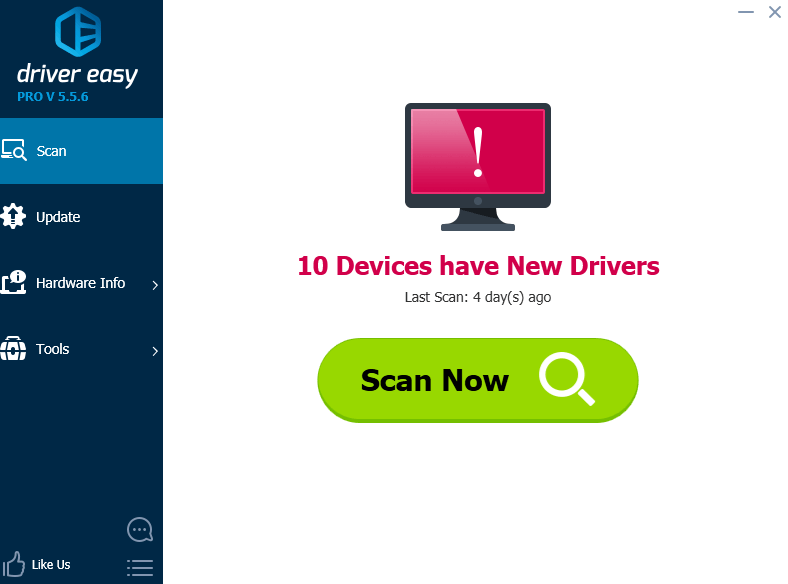 Manual driver update – You can update the driver manually by going to the manufacturer’s website for the device that has the code 10 error, and searching for the most recent correct driver. Be sure to choose only drivers that are compatible with your variant of Windows system. 3) Click the Update button next to the driver to automatically download and install the correct version of that driver (you can do this with the FREE version). After updating the driver manually or automatically, check to see if the code 10 error is resolved. If you have any questions, please leave your comment below. We’d love to hear of any ideas or suggestions.